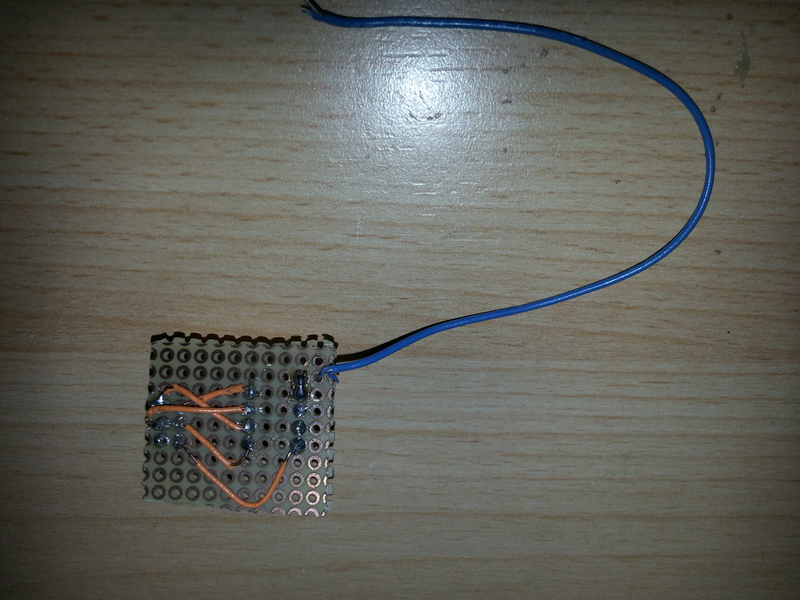 For one of project I needed Attiny85 microcontroller. 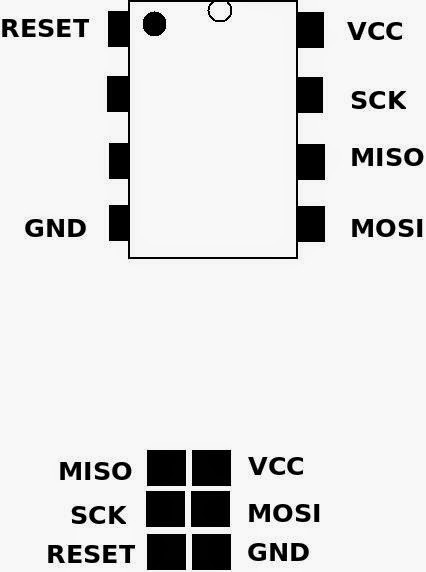 Its a small chip with just 8 pins and very ideal for small projects or applications. 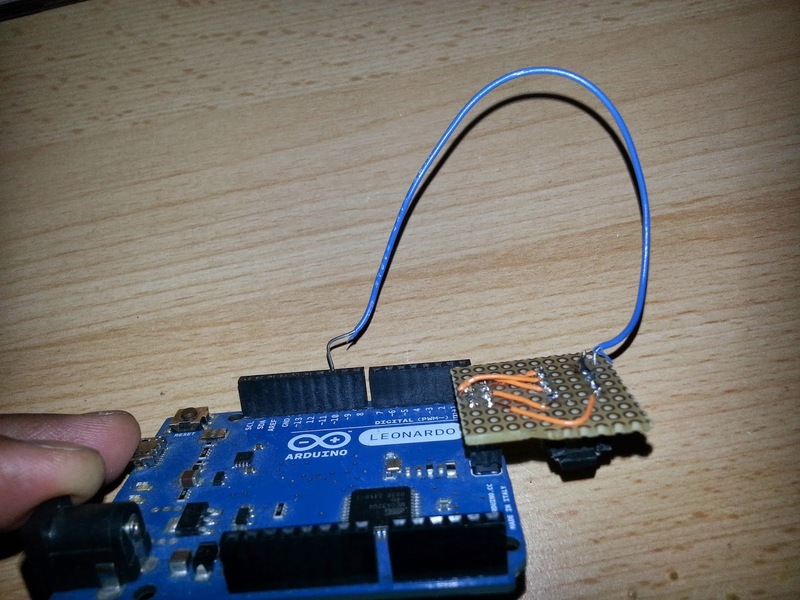 I wanted to try arduino library for it and also wanted to flash the code using arduino. I got the arduino library for attiny here. You can follow the instruction provided to get the library work based on your operating system. And to flash the code to the controller using ICSP I found a instructable explaining it clearly. I used Arduino leonardo but it should be the same for other arduino boards as well. Everything went fine as expected, but I realised that after sometime my project required lot of changes to the code and that followed by flashing and testing. It was repeative and I had to handle the breadboard assembly carefully in order to focus on my job. 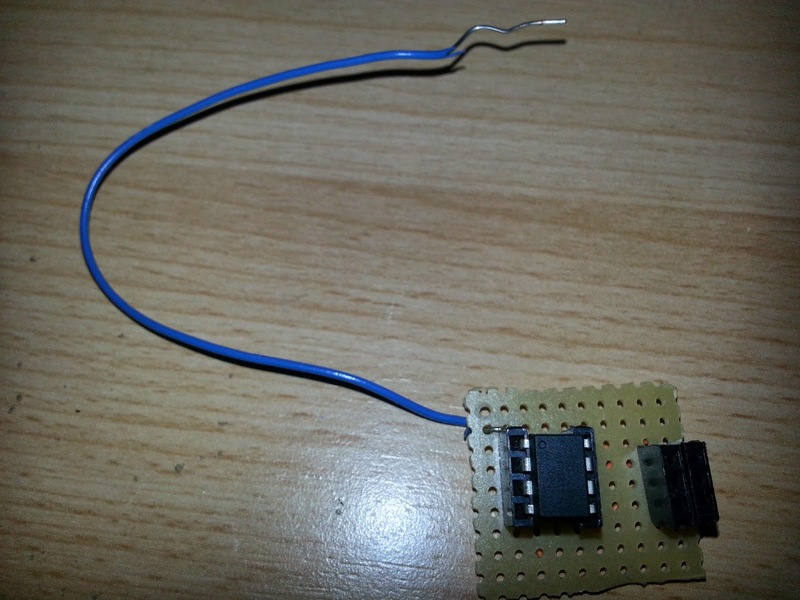 So I decided to look for a neat “Attiny85 programmer for arduino” which i can do it myself. But none of them provided the easy UI like I was expecting so I made one. I am explaining that here. A word of caution, This was done for experimental purpose so use it at your own risk, I am not responsible for any damage that is caused by this design. 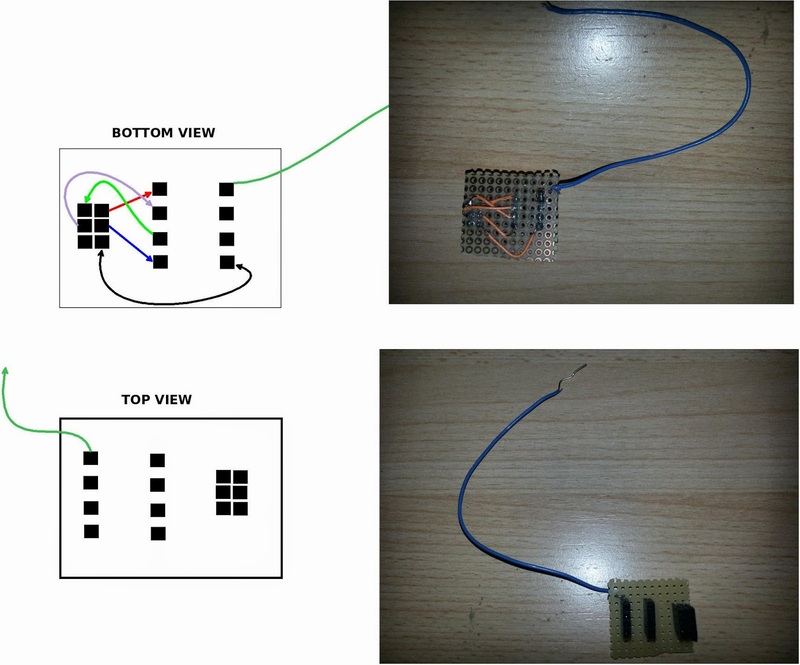 I am putting the description of the pins of Arduino ICSP and ATTiny85, that are related to flashing purpose. Here except for the RESET pin all the pins are connected directly. The reset pin is connected to a wire which will be plugged in to one of the GPIO pin of the arduino depending on the pin mentioned in the “ArduinoISP” sketch. Now the Attiny has to be placed in such a way that the dot mark is close to the extended RESET wire. Now its ready for flashing, All you need to do is to invert the board and insert it to Arduino ICSP slot like shown below. Now you can start working on your Arduino IDE to flash the code. I felt this an easier and cheaper option to go. 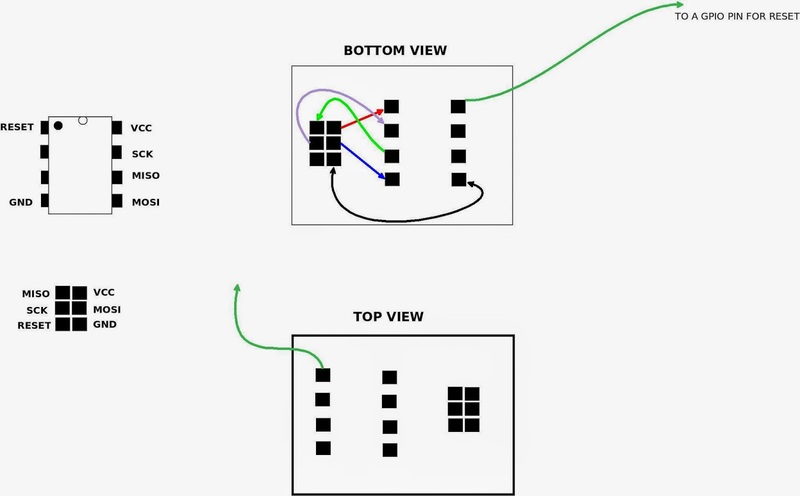 Here I have only explained the part which is required for this work and I have ignored the parts that have been already explained in other tutorials.